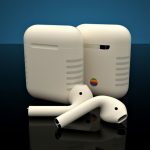 If you have been following this blog, you will have already know that I am not fan of Apple AirPods for reasons which I do not need to repeat myself. Having said that, does customizing it in color chosen from a plethora of colors change my mind about this astounding design fail? Probably not. 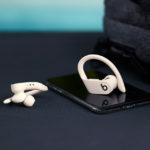 Though I must admit, disregarding the form, colors do make the already eye-catching (I don’t mean it in a good way, btw) wireless in-ear headphones pops. 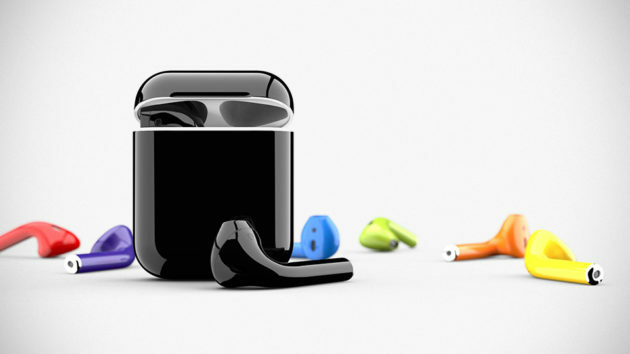 So, if you are up for some colored StickPods, wait, I mean to say AirPods, with the hope (or not) that perhaps some colors would alleviate the awfulness, well then the maestro of coloring gadgets, ColorWare, is here to help. Apparently, the coloring process of these tiny bits is no walk in the park, but nevertheless, the company managed to do so and is now offering you the chance to switch out of the boring white into something more, well, eye-popping. 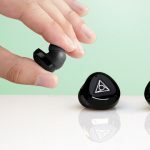 The only thing that draws me to it is, you can actually choose a different color available to you from a palette of 58 hues for each earbuds and you have a say in the finish too – albeit finish is only a choice between gloss and matte. Oh if that’s not enough, you can even colorize the case too, but that’s another 30 bucks in investment on top of the starting price of $289 (if anyone’s counting, that’s 130 dollars premium over the stock). 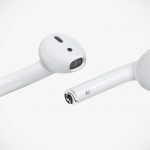 There’s catch here though; it appears that there’s no option of sending in your existing hardware to be colored and therefore, if you want psychedelic, funky AirPods, you will have to buy them from ColorWare, and this is not a good news to those who already own a pair of this strange-looking, $159 a pair audio earbuds. Another thing to note is, there is no Apple Warranty to speak of; instead owners of colored AirPods will be covered by ColorWare Warranty. 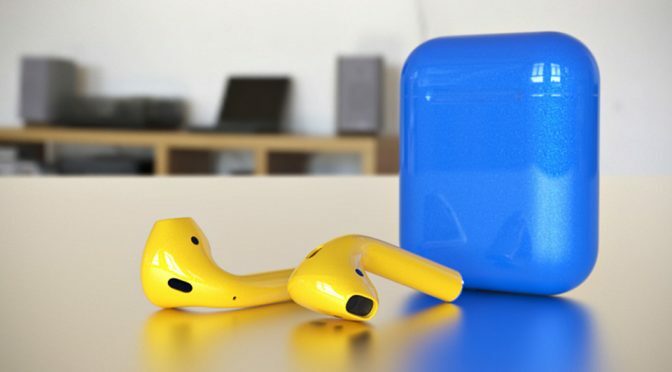 Update: It appears the demand for colored AirPods are pretty strong as it is indicated on ColorWare website that it is currently sold out.